Well here it is, your coastal escape: Little River, SC. 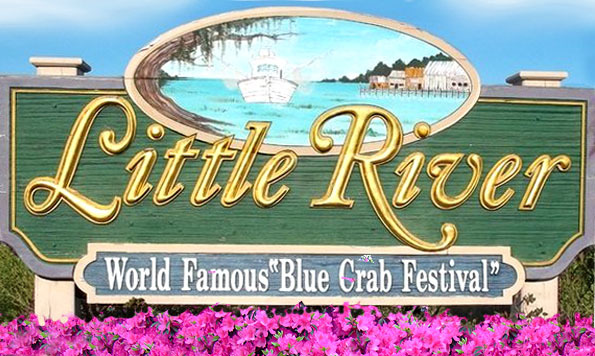 The area is well known for its Blue Crab Festival & beach town vibes. Homes for sale in Little River, offer a chance to enjoy everything Myrtle Beach has to offer, & then being able to come home to a more relaxed environment. Keep in mind, Little River is outside the Myrtle Beach City limits: meaning you will have lower property taxes and located outside most tourist traffic. Searching for water views? The IntraCoastal Waterway runs through Little River, which means there are several homes along the waterway! The Big M Casino, is also a very well known & notable attraction of Little River. Not to mention the great restaurants and fresh seafood. No matter what you are searching for in terms of property type & budget, Little River is sure to not disappoint! Little River offers several great communities, at great prices! Many homes have water views, and some even have marsh views. Below I have a few of the notable communities listed. Search all homes for sale in Little River, SC below. 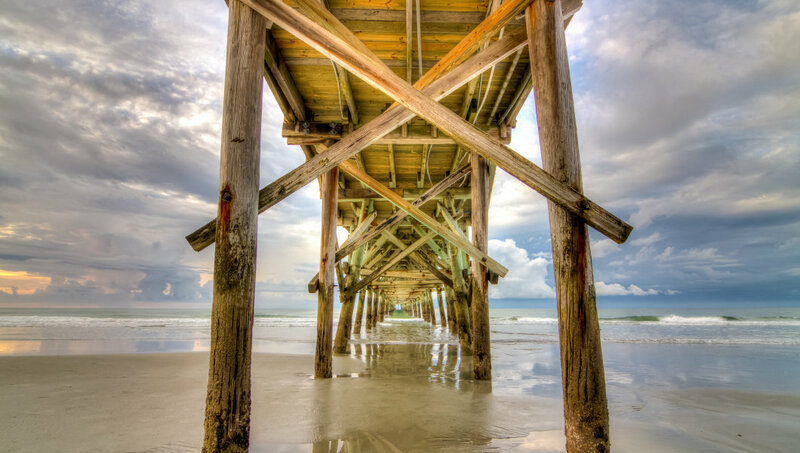 Be sure to view Homes For Sale In Longs, SC & Luxury Homes For Sale In Myrtle Beach.